**Guide Price - £200,000 - £205,000** A Well Presented Semi Detached Family Home Close To Local Amenities. 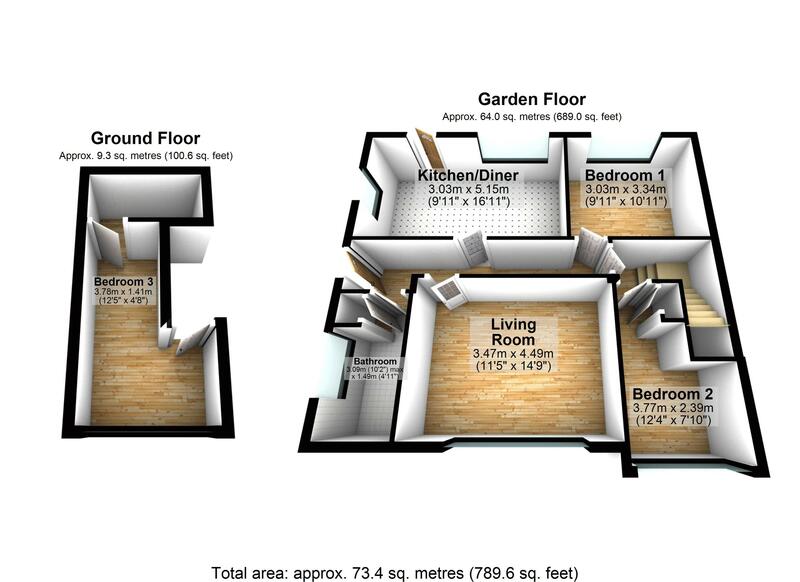 Modern Fitted Kitchen/Diner, Living Room, Driveway Parking, Garage And Garden.. This well presented south facing semi-detached family home occupying a popular residential location has accommodation briefly comprising. 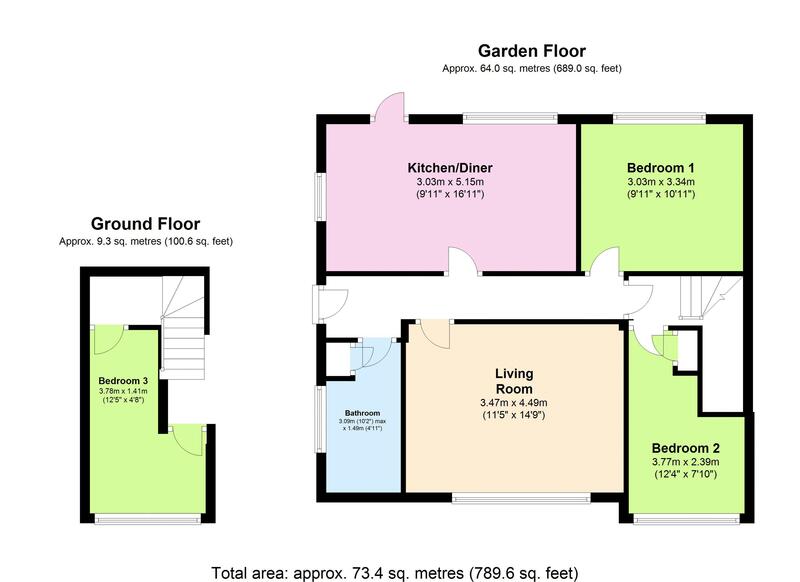 Reception hall, living room with open aspect, modern fitted kitchen/diner, 3 bedrooms, family bathroom/WC. Whilst outside their is driveway parking for one vehicle leading to a single garage, as well as front and rear gardens. The property benefits from the installation of uPVC double glazing and gas central heating. An internal viewing is a must to appreciate the accommodation on offer. The property is situated in Higher Brixham, approximately a third of a mile from the local convenient store, vets and fish and chip shop at Summercourt Way and approximately a third of a mile from St Mary square where you can find local convenient store, post office, hairdressers and public house. The bus service pass’s the front door with connections to Brixham town centre where you can find the main 12 bus service with connections to the neighbouring Paignton and Torquay as well as the picturesque Brixham harbour surrounding by boutique bars, shops and restaurants. Primary and Secondary Schooling are approximately half a mile and a mile distance.